Copying File is so boring and slow process. Windows File Transfer System is so Slow, It takes lots of time. Sometimes it give us pain. But now you can supercharge the simple act of copying and pasting. I is very much beneficial in Atom Processor. 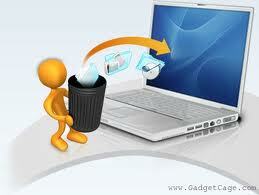 TeraCopy enables you to copy and move files faster and easier. Unlike the standard Windows copy/move options, TeraCopy can resume broken file transfers, skip and report bad files (without terminating the transfer) and calculate CRC checksums . SuperCopier replaces Windows Explorer file copy and adds many features. This one is amazing, i love it also. 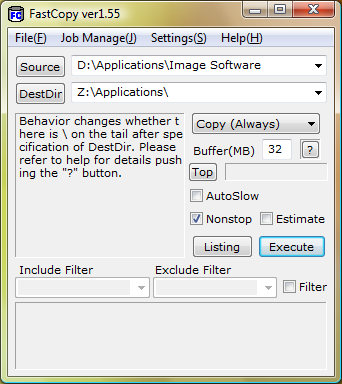 These include transfer resuming, copy speed computation and control, improved copy progress display, copy list editable while copying, copy list saving/loading, and an error log. 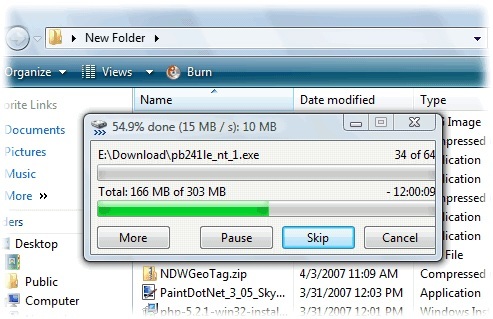 FastCopy is the Fastest Copy/Delete Software on Windows. It can copy/delete unicode and over MAX_PATH(260byte) pathname files. How Do I Dry Wash My Hair? Best Wap sites ever !